If you’ve been diagnosed with hypertension, one of the first things doctors will tell you is to cut out the salt, which is one of the biggest contributors to high blood pressure numbers. So you remove the salt shaker from the table and endeavor to check the sodium content of the foods you eat. But what about the rest of your diet? The fact is that eating to improve your blood pressure goes far beyond salt. Consider this: More than 100 million Americans have high blood pressure. This staggering statistic has prompted us here at Alpha Internal Medicine to partner with our clients in Fayetteville, Georgia, to do our part to bring this frightening number down. 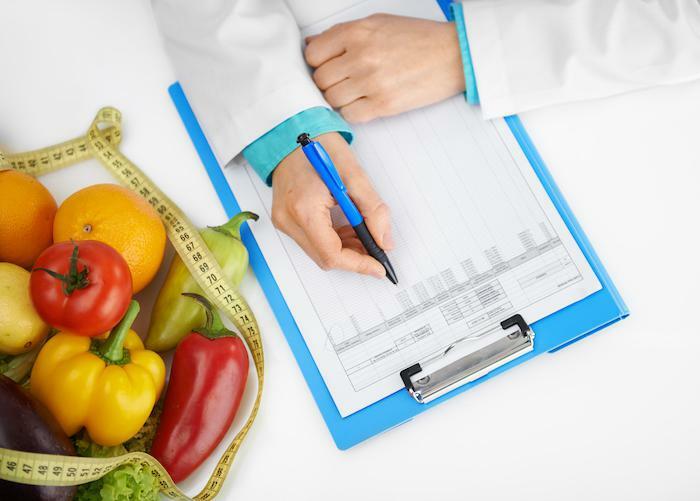 To that end, we’ve pulled together a brief list of dietary tips that will help. If you want to go beyond salt, here are a few foods you should eat more of or avoid altogether. Though much is made of ditching salt, you can do just as much good by adding more potassium to your diet. One national survey found that only 3% of Americans get the potassium they need (4,700 mg), largely because we don’t eat enough fruits and vegetables. These foods not only provide an ample resource of potassium, but they also carry many other valuable nutrients for better overall health. You may have heard that a glass of wine does wonders for lowering your blood pressure. The reality is that there is some truth to this. Consuming one glass of alcohol each day may lower your blood pressure numbers by four points or so, but drinking too much can have the opposite effect. As well, you should go easy on caffeinated beverages. Although the long-term link between caffeine and high blood pressure is still being researched, caffeine is designed to temporarily put a little spring in your step by raising your heart rate. Though we aren’t suggesting that you cut out caffeine altogether, if your blood pressure numbers are high, try cutting out that second cup of joe to see if it makes a difference. Berries are an excellent source of flavonoids, which may help to lower blood pressure. Think blueberries, raspberries, and strawberries, which are easy to add to many foods. Besides helping with blood pressure numbers, you can’t go wrong with adding berries to your diet as they’re chock full of other vital vitamins and nutrients. Any low-fat source of calcium can help lower blood pressure numbers, such as skim milk or yogurt. Be mindful that yogurt is tricky — many of the yogurts you find in the grocery store are flavored and loaded with sugars. Aim for plain yogurts to which you can add a little flavor with fruit or honey. We have good news for chocolate lovers — dark chocolate may help with cardiovascular problems. Be aware that we’re talking about dark chocolate with a cocoa content that’s 60% or higher. These rich chocolates are extremely satisfying, and a couple of pieces go a long way way toward satisfying your sweet tooth. While you’re checking the labels for sodium content, you’d do well to check for trans fats and saturated fat, which are found in both processed and natural foods. For example, try to avoid butter, red meat, chicken skin, and high-fat dairy products. These unhealthy fats can lead to cardiovascular issues and high blood pressure by building up in your bloodstream. There are plenty of other ways to lower your blood pressure through your diet, but these are some good rules of thumb to get you started. If you’d like to learn more, please give us a call, or use the online scheduling tool on this website to set up an appointment. 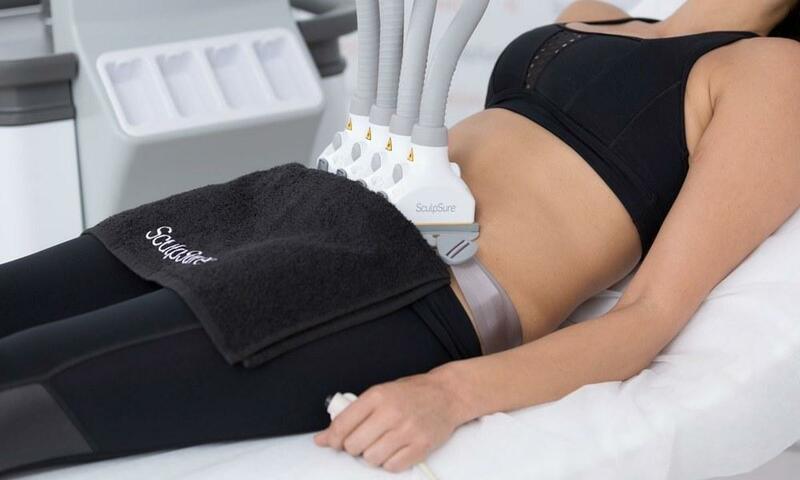 Sculpsure is state of the art in body contouring using laser energy to melt fat cells. The treatment consists of applying frames just larger than the size of a credit card to the area that is being treated. 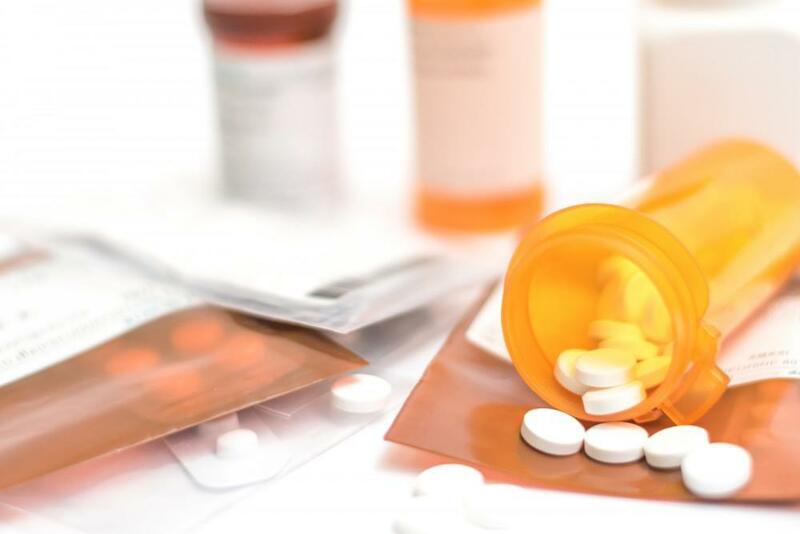 What you need to know about the common side effects caused by prescription drugs. 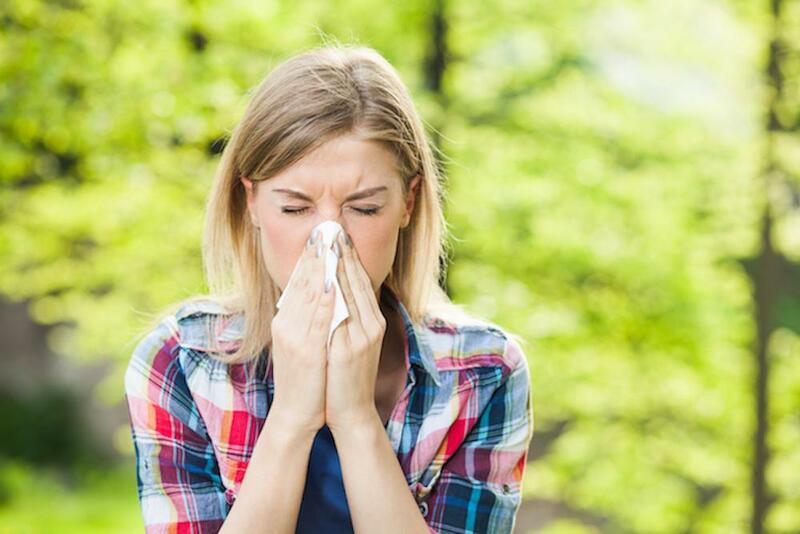 Sneezing, coughing, itchy eyes, and fatigue — allergies really put a damper on Spring. However, by planning now you can help reduce your symptoms and enjoy all of your favorite outdoor activities come April. Vaccines Are Not Just for Kids: Are You Up to Date? Keeping current on vaccinations is equally important for parents as their offspring. The physiciations at Alpha Internal Medicine in offer moms and dads the following guideline for deciphering which immunizations they need and how often. 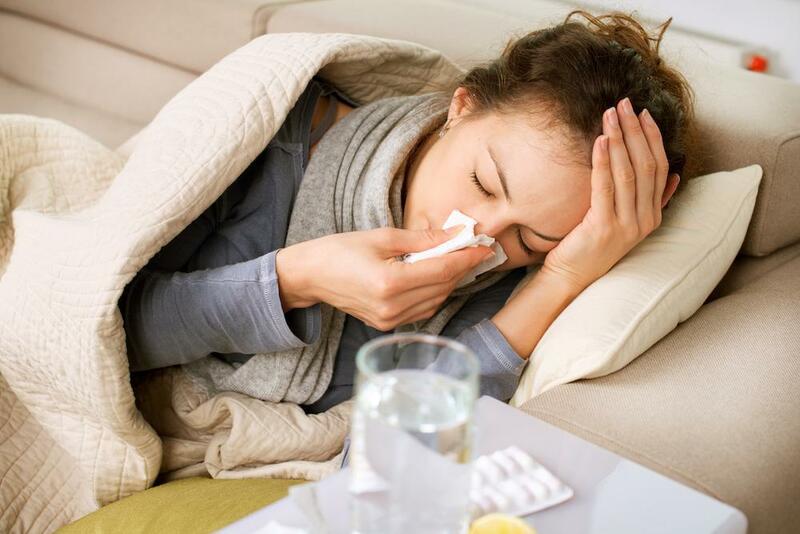 Whether you’re susceptible to catching a common cold and flu, or you’re generally healthy and want to keep it that way, here are our top seven tips for preventing contagious upper respiratory illnesses.